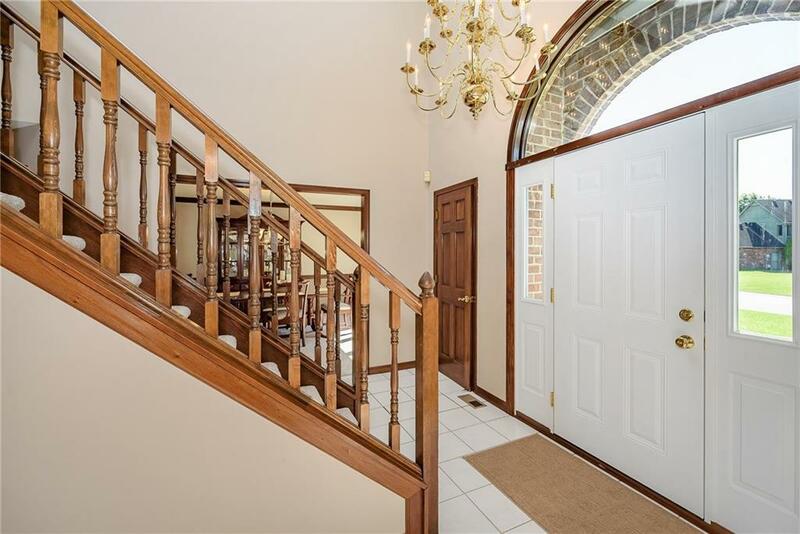 5 bedroom Morse Waterfront home is an entertainers paradise! Home features updated kitchen with Thermador appliances, 5th bedroom/bath on main level, open floor plan w/large formal dining room perfect for family gatherings, upstairs bonus suite w/rec room plus full bath, office/den with built in cabinets, surround sound, fenced backyard, huge walk-in attic storage space & large 3 car garage! 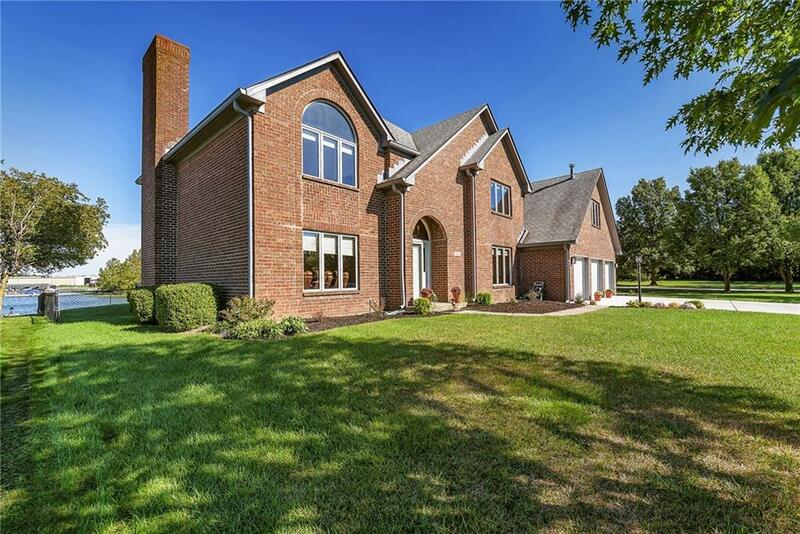 Screened porch overlooks protected nature preserve and main body of Morse! 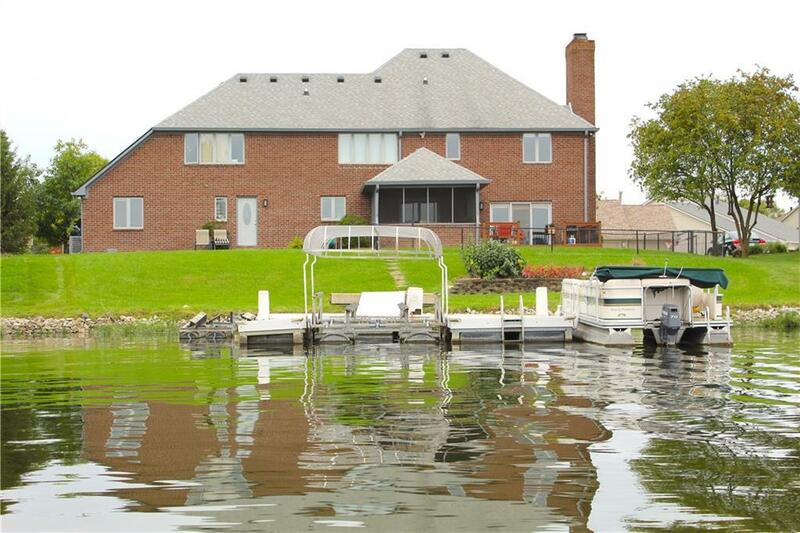 Private dock w/floating boat lift and 2 floating jet ski lifts! Newer roof & HVAC! 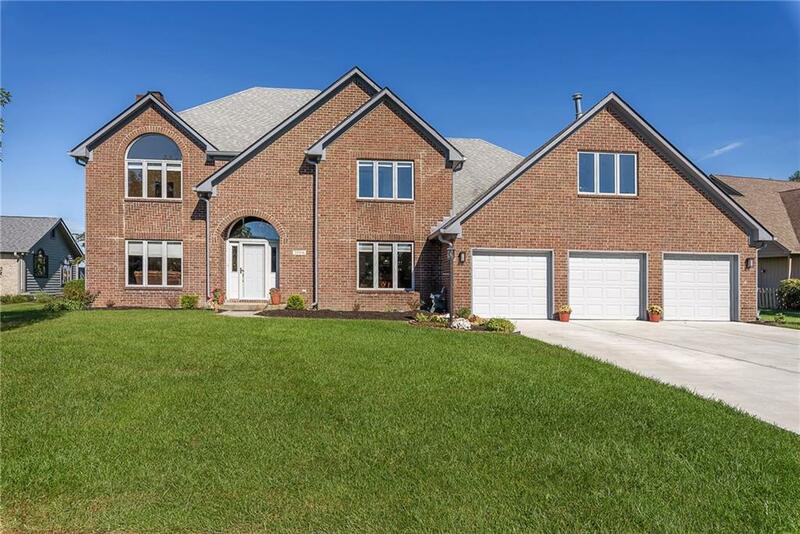 Highly sought after Noblesville Schools!